Yup, it has the 3 nuts for the heat shield but the flange that accepts the spring bolts also has another hole for the bracket that mounts to the transmission. The OP said this too. 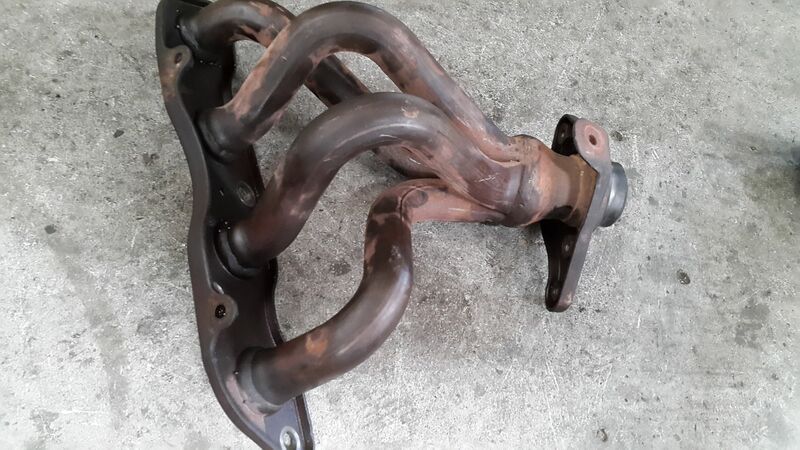 "Only weak point thus far is it doesn't have an option to mount to the stock vibration bracket at the transmission, although it doesn't seem to affect it, I'm sure other headers remove that as well." I'm just wondering if omitting this will cause any long term problems since now the header is only held by the header bolts and the connection to the cat. Can I ask where you're located? 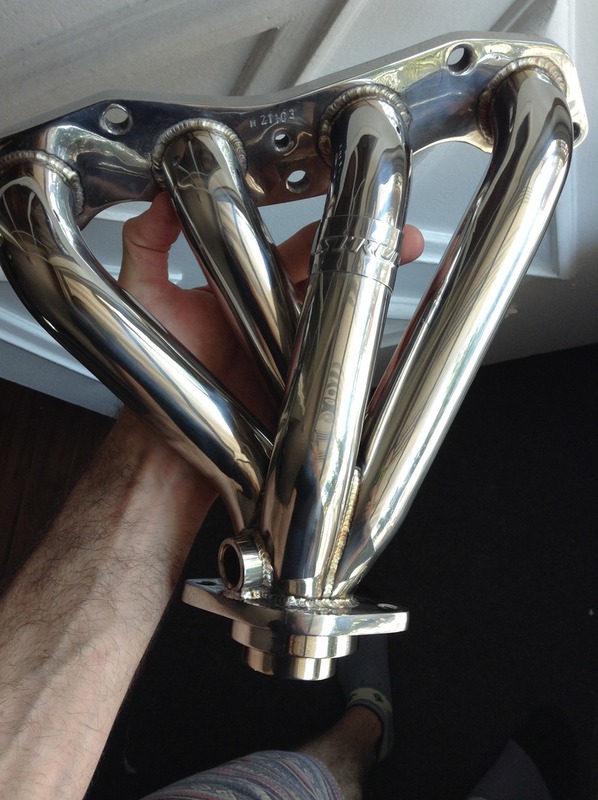 From your pics it looks like the stock headers have the mounting hole but your car doesn't have the bracket. Yeah. Looks like the JDM cars might not use the bracket. I wonder why the USDM have it? I know that you can't use the stock heatshield with the aftermarket headers. Any of you guys have issues with the engine bay getting too hot without the heatshield? Esp with the coil packs just above the headers? Just wanted to give an update. I did the install this weekend and it wasn't very difficult once I got a flex head 1/2" long handle driver. Without it, I was not able to get the header mounting bolts and nuts off. Once I had the old header off, install of the new one was pretty easy. I was not able to use the OEM vibration mount because the Strup headers doesn't have the extra mounting hole in the lower flange. I did re-use the OEM heat shield by getting a welder to weld some brackets and bolts. Performance wise, I feel the header smooths out some dips in the lower RPMs and provides a smoother power delivery. $69 + free shipping, these were originally $300! Man....this thing is just a thing of beauty. Really! 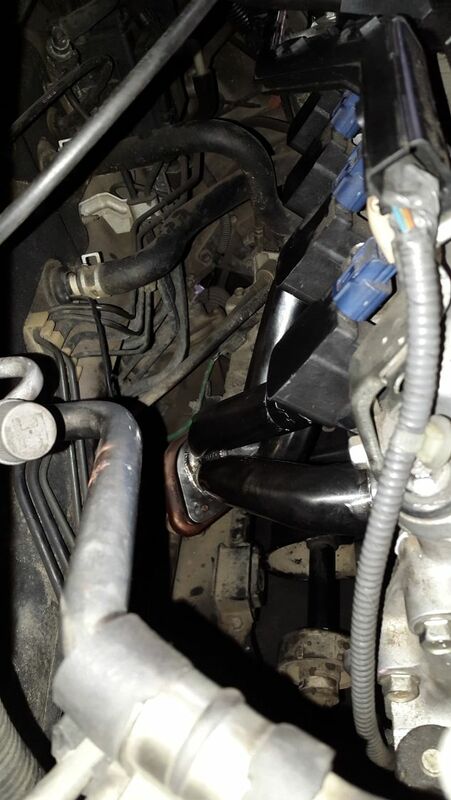 I basically just got some metal "L" shaped brackets and 6mm bolts from HomeDepot and just stuck them on the header flange with duct tape using the heat shield as a template. I then gave the mocked product to the welder for him to tack on. You can bend the "L" shaped brackets to align to the holes with the heat shield. Need a new (non-JDM/red) steering wheel emblem? How do you rate your Fit in reliability ?